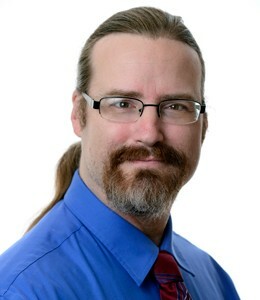 He has a bachelor of science degree in information technology and has worked with Dr. Marzano since 2004, providing data collection, analysis, and reports for various research projects conducted with districts and schools. 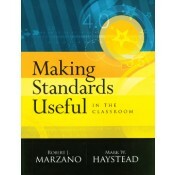 Mark has also assisted Dr. Marzano with instructional model development and teacher and school leader evaluation model development. He is author or coauthor of numerous research reports.